Black Friday deals, dates and discounts are subject to change at any moment without prior notice. Offers are only valid for in-stock items. Offers do not apply to special orders, pre-orders or otherwise out of stock items. 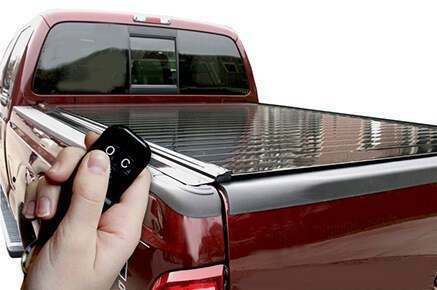 We have over 40,000 products on discount, many of which are rarely discounted. Discounts range from 10-50%. In most cases the discount is already applied and will show when shopping for the product. However, in some cases the discount will only appear once you add the product to your cart. No discount code is required. 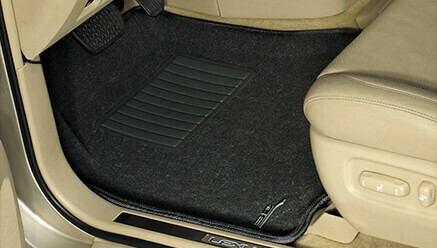 Take a staggering 50% off most full sets of MAXpider Carpet Floor Liners. Discounts have already been applied, no discount code required. 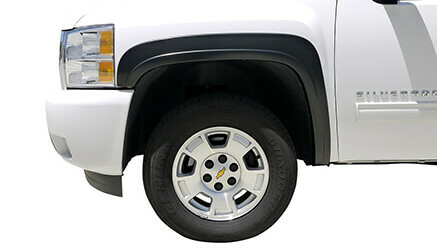 Purchase a full set of Bushwacker fender flares (front & rear) and get a $75 mail-in rebate in the form of a pre-paid MasterCard. We will email the rebate form to you once your order ships. 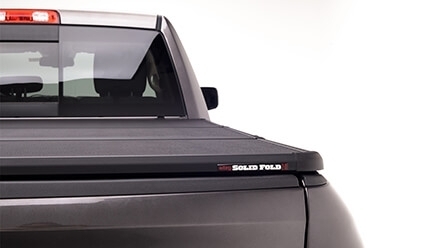 Purchase an A-Series or M-Series tonneau cover and get a $75 mail-in rebate in the form of a pre-paid MasterCard. We will email the rebate form to you once your order ships. 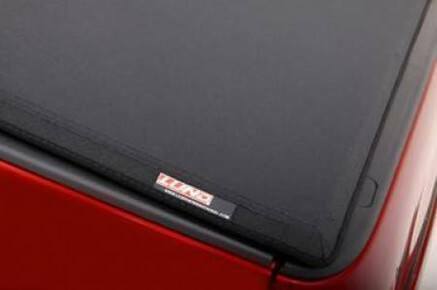 Purchase a Lund Genesis tonneau cover and get a $50 mail-in rebate in the form of a pre-paid MasterCard. We will email the rebate form to you once your order ships. 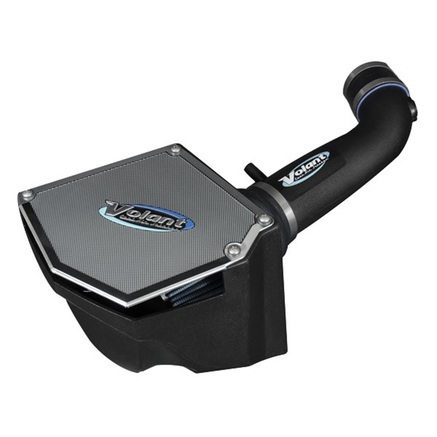 Purchase a Volant closed box intake system and get a $50 mail-in rebate. We will email the rebate form to you once your order ships. This is a permanent discount until supplies last. 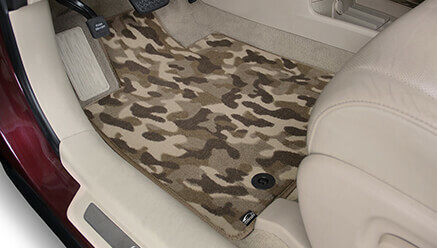 Lloyd Camo Mats are being discontinued - all camo mats are an automatic 30% off while supplies last. Prices are already discounted in the configuration tool. 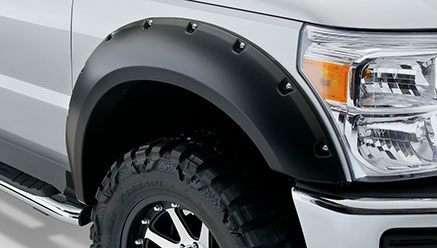 Take 15% off your order of TrueEdge fender flares! Available in both sport/factory and pocket/bolt styles. 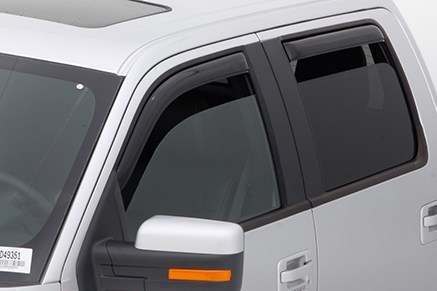 Order a custom door molding set and get our Black Friday deal of $25 off each and every door molding set. Discount is applied automatically to all sets. 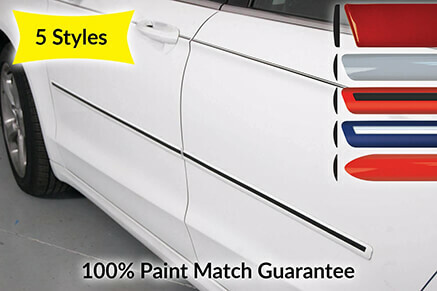 We're offering 10% off all AVS products priced $50 and higher. No discount code required. 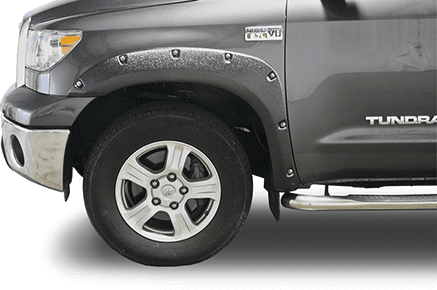 We're offering 10% off all EGR fender flares, resulting in discounts ranging from $17-$50. No discount code required. 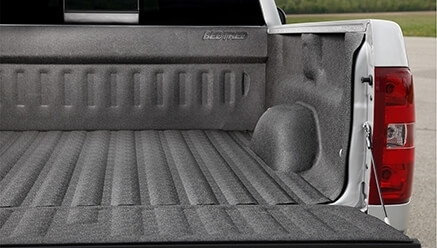 We're offering 10% off all Husky products, resulting in discounts up to $58. No discount code required. 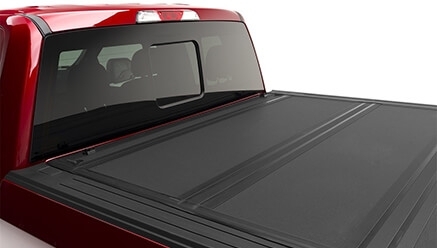 We're offering 10% off all Extang tonneau covers, resulting in discounts up to $99. No discount code required. 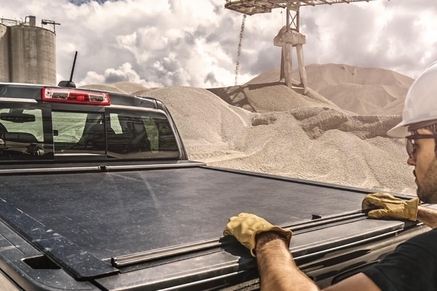 We're offering 10% off all TruXedo products, resulting in discounts up to $89. No discount code required. We're offering 10% off all BedRug products, resulting in discounts up to $72. No discount code required. 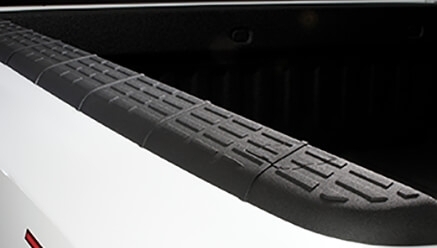 We're offering 10% off all Retrax products, resulting in discountsup to $270. No discount code required. 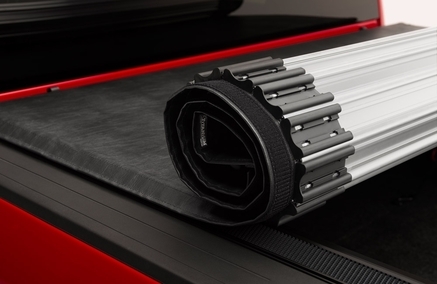 We're offering 10% off all BAK products, resulting in discounts ranging up to $186. No discount code required. 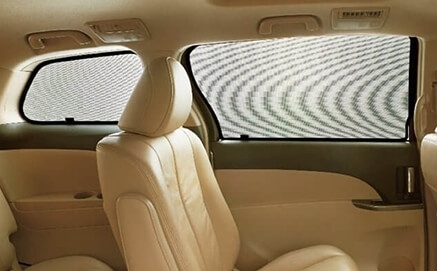 Take 10% off interior window shades. Discounts have already been applied, no discount code required. 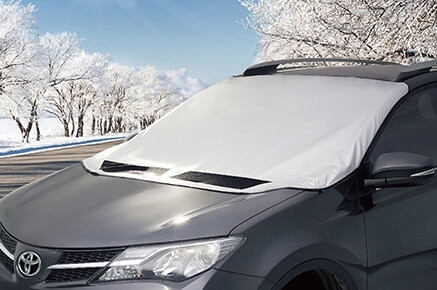 Take 10% off your wintect window shade. Discounts have already been applied, no discount code required.